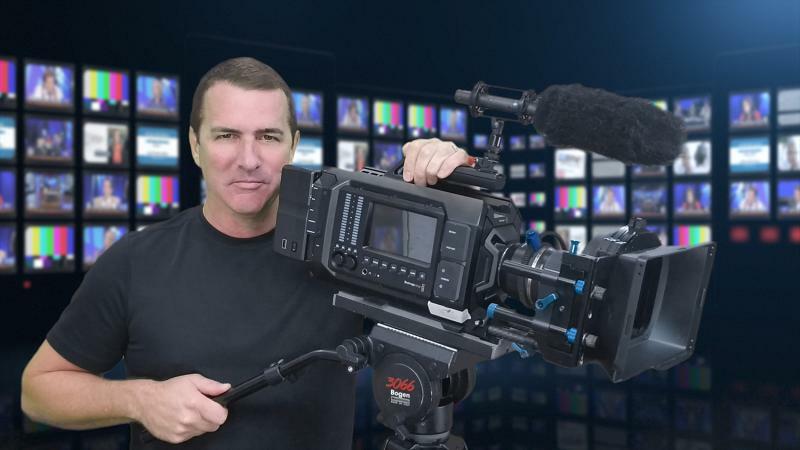 I have been a video producer for 30 years and have worked on everything from corporate promotional films, reality shows, TV commercials, music videos, interviews and Academy Award nominated documentaries. We can shoot with a two person crew and all equipment, 4.6K cinema Black Magic Mini Pro camera, lighting kit, professional C-stands, audio including boom mics, slider, drone and a teleprompter. I also have a green screen studio with a cyclorama wall, dressing room, make-up area, kitchen and a conference room. We also have additional crew available as well as make-up artist, actors and voice over artist. I am more then a point and shoot camera operator. I am good for helping with ideas and creativity. I am very good at offering direction to the on screen subject and helping to make them comfortable and bring out the best performance possible with them. I am also a great "take charge" manager if needed.